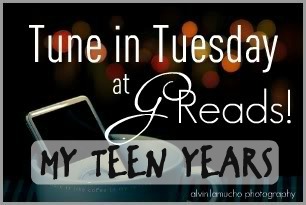 Tune in Tuesday is a weekly meme hosted by Ginger at GReads This month Tune in Tuesday is all about the teen years. Now, my teen years weren't that long ago, but I still have a few good throw back jams for you guys. The Year I chose to go within this week is 2005. I was 15 years old and spent a great deal of time driving around with my friends blasting our favorite music. Well, let's be honest, I still do that. We even still blast the same music on occasion. Where do I even start? This song is still in my top 5 songs of all time. I will never get sick of it - ever. Just listening to it makes me want to break out in tears; I don't even know why, I don't know if it makes me happy or sad, it just makes me feel. Favorite Line: love is the answer, at least for most of the questions in my heart. Why are we here? Where do we go and how come it's so hard? Picking a favorite song from In Between Dreams is like choosing a favorite child. I LOVE the entire CD. But.. I had to pick one, so I went with Better Together. I remember buying this CD with two of my friends. We were poor teenagers, and apparently a $10 CD would break the bank, so we split it 3 ways. That CD traveled back and forth so many times it's ridiculous. But seriously check it out - it's still my favorite Jack Johnson CD and still one of my favorite CD's period. 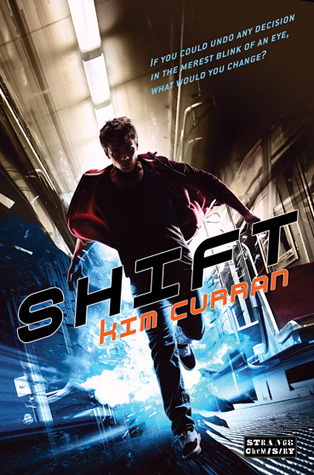 Favorite Line: I'm quiet you know, you make a first impression. I 've found I'm scared to know I'm always on your mind. Dudes. This song gives me freaking chills. I'm serious; it's still one of my favorite songs. I don't know what it is about it, but goodness. It's perfect wrapped in a pretty pop package. I'm not sure when exactly this was released - it says 2003 on amazon, but... it's on the top 100 pop hits of 2005 list. So I'm going to go with that. Because, I ADORE this song. You know those songs that transport you back to a certain time? Like they are almost a soundtrack to your life movie? Well this is one of those songs. Every time I hear it I'm back laying on my best friends bed waiting for her to get ready. This was playing on the radio and she was singing along while she was pulling clothes out to get dressed. I remember thinking about how much I adored her and how great of a friend she really was. . This song will forever make me think of her. I love her. And this song, it's lovely isn't it? Plus it was the theme song to the hills. That's a teen years through back as well. Great picks! You can never go wrong with The Killers! Love this song by them. What great songs! Oh my goodness, I used to be in love with Jesse McCartney! I included that song in last weeks post =) I still have it on my ipod too (it's a keeper!) Collide by Howie Day is amazing, and of course Natasha Bedingfield is great! Mr Brightside! Such a classic. I adore Fix You as well, it's an amazing song.